The following press release was published by Lytro on 19 August 2015. 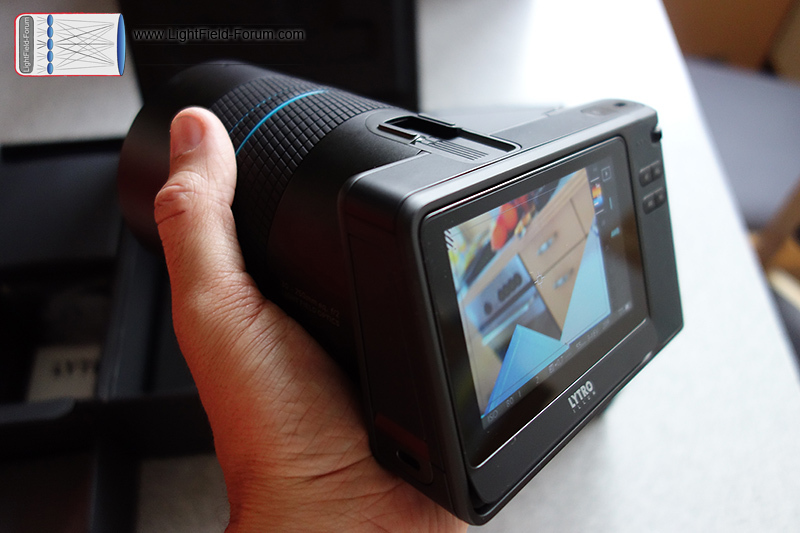 MOUNTAIN VIEW, Calif., (Aug. 19, 2015) – Lytro, Inc. is giving users an unprecedented level of access to its products – the first generation camera and ILLUM – with Lytro Power Tools (LPT) Beta. The platform was developed to give programmers, researchers and artists complete control at every step – from capture on the camera to post-processing light field data. Initially announced as an Alpha program only available in the United States, LPT Beta is now available to anyone who’s interested: http://lytro.com/platform/power-tools [link updated to local copy, since Lytro went offline]. With LPT Beta, programmers can create new tools for camera control and light field image processing using the Python-based tools and Android Debug Bridge (ADB) command line interface. These tools can be easily downloaded and shared via SD card, but the real power of LPT Beta lies in the unprecedented root level access to the camera’s Android operating system – and the opportunity for users to create whatever tools they want, specific and unique to each project. Alpha participants have created and shared tools to generate time-lapse video as well as panoramic video that can be viewed with virtual reality headsets like Google® Cardboard® and Samsung® Gear VR®. Lytro is building the world’s most powerful light field imaging platform enabling artists, scientists and product developers to pursue their goals with an unprecedented level of freedom and control. This revolutionary technology will unlock new opportunities for photography, cinematography, mixed reality, scientific and industrial application. For additional information, visit Lytro.com.